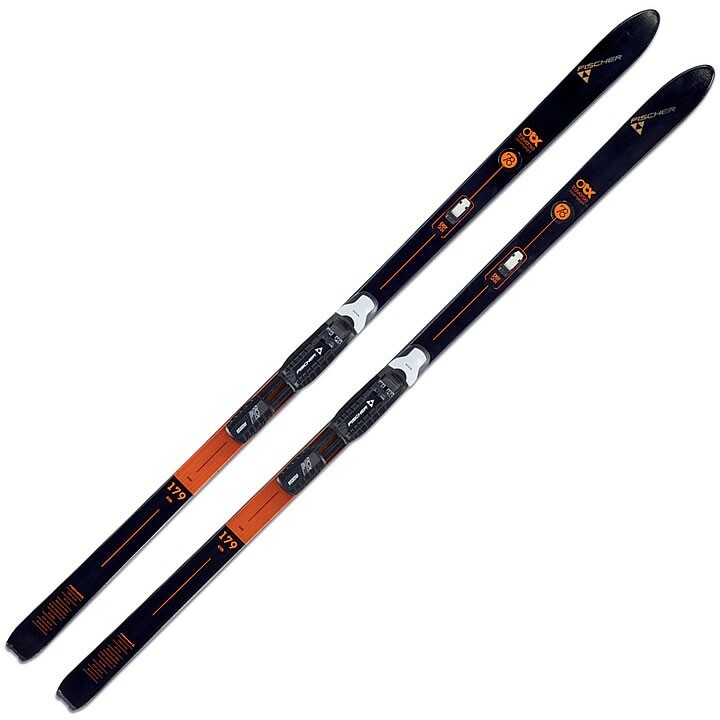 Steel edges on the weight-optimized Fischer Traverse 78 Crown all-terrain ski provide grip in any condition. When things are too steep for the Offtrack Crown, quickly adding Easy Skins lets the adventure continue. A combination of adhesion and click-in-place for reliable grip and straightforward attachment and removal. The material mix of mohair and nylon glides perfectly, is very durable and grips particularly well. Air Tec Steel Edge: Air channels combined with new, very light wood types. Weight-optimized core for steel edge skis. 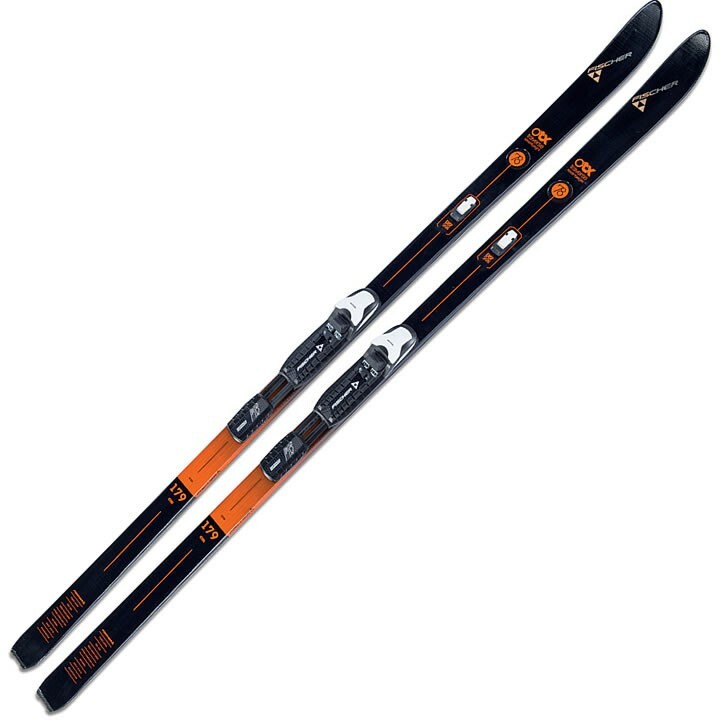 Offtrack Crown and Easy Skin: Exclusive climbing system combination for steel edge skis. If Offtrack Crown no longer grips in steep terrain, it's time for Fischer Easy Skin. Like a switch-on all-wheel drive.